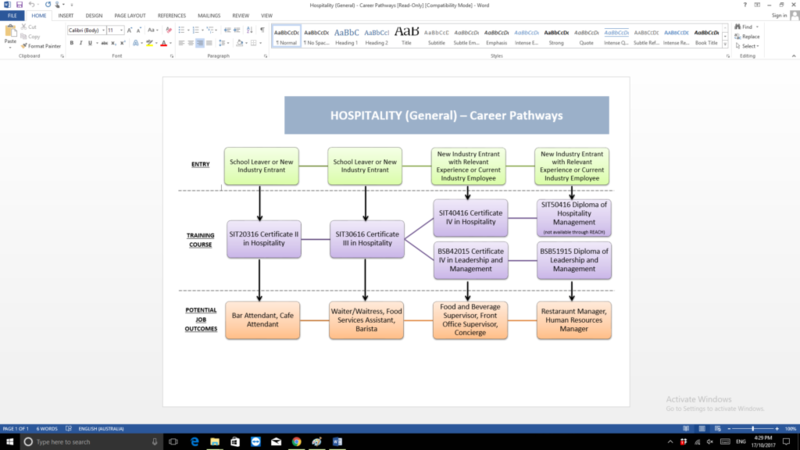 Overview: This qualification reflects the role of skilled operators who use a broad range of hospitality skills combined with sound knowledge of industry operations. They operate independently or with limited guidance and use discretion to solve non-routine problems. Many individuals have supervisory responsibilities and plan, monitor and evaluate the work of team members.